THAT LINE above is the sample post that comes with the initial WordPress setup – the line speaks for itself. However I have decided to keep the post here – edit rather than delete – for two reasons. Firstly, so that there are at least a couple of posts here to “fill out” the content – can’t have the site looking too bare. Secondly, I found myself amused by the title of the sample post – “Hello world”. 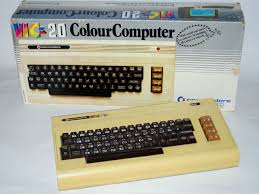 You see I explored computer programing years ago – I started on a Commodore Vic20, and then onto a Commodore 64 for a short time when it superseded the Vic20. 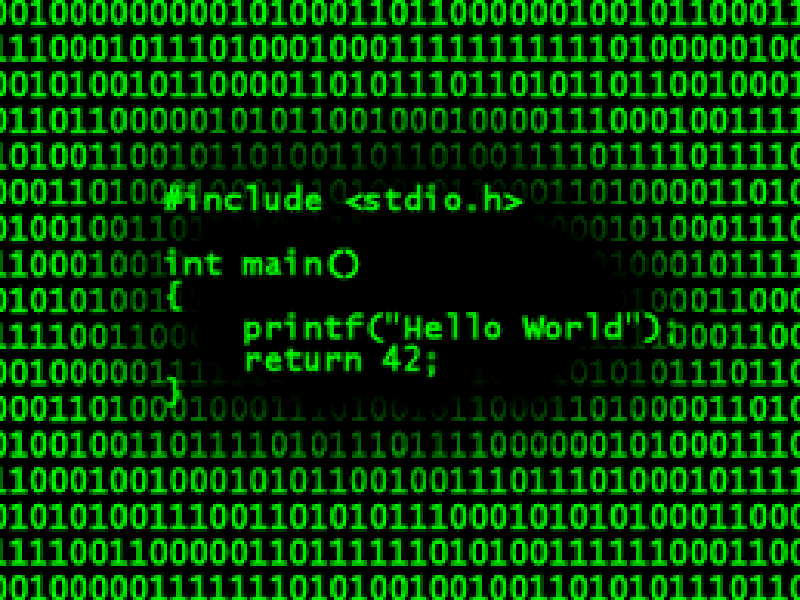 I taught myself not just the basic programing language, but also what was called “machine code” – sort of speaks for itself. 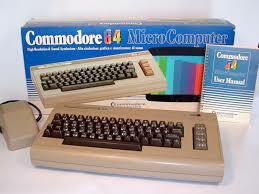 In the end I wrote routines in binary numbers, directly accessing and manipulating the core operating system (Kernel). 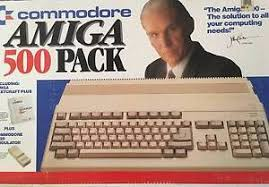 Shortly after the C64 was superseded by the Amiga (which I didn’t get my hands on) my circumstances changed and I didn’t go near computer, or programing, in any real sense again until windowsXP had been released. More than ten years later – since then I have written a number of short programs in quite a few different computer languages – just for fun. 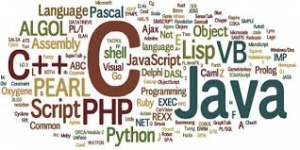 In the end most programing languages are all similar – learn one and the rest come easy, which brings me to why I retained this post. Just about every computer language that I have dabbled in, right from the first Commodore, has invited me to explore programing further by providing a sample/simple program that outputs a message to the screen – hello world – for the “learner” to play with and edit. So it seems to me that that message is a sort of convention, indeed I would expect it speaks more to a programmer than it does a “surfer”. And although in this case what I have here is a web site for the reading pleasure of the visitor – I think it apt to say – “Hello World”. Note: the images here were sourced from Google images.